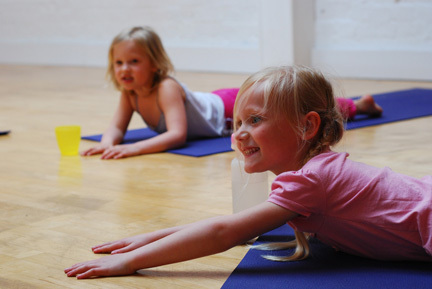 Family Yoga for children aged 4+ and their parents. Children and parents will experience mindful movement, yoga poses, songs, relaxation and visualisation to bring balance and a sense of calm to their day. These classes give children the opportunity to explore traditional yoga postures, breathing techniques and relaxation in a fun environment. Yoga teaches children to relax and empowers them with self-awareness, confidence and focus. It develops flexibility and balance, both physically and emotionally. These classes have limited places so must be pre-booked. For contact details and more information click here. This entry was posted in Children & Young People, Clubs & Societies, Events, Hobbies & Pastimes, Seniors, Sherston Events, Sports. Bookmark the permalink.